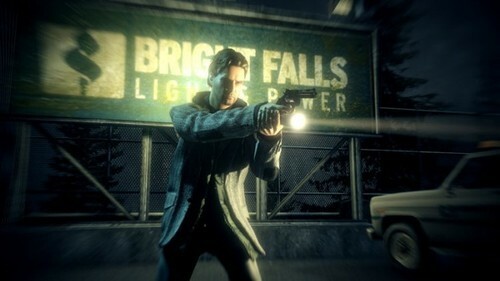 Alan Wake developer Remedy Entertainment has some news concerning the third-person shooter/psychology horror game for 2013. Back in March 2012, Remedy began hiring for future generation consoles and even hinted at a new Alan Wake title before E3. Fans that have been patiently (or impatiently) waiting for the sequel may not have to wait for long. Oh and for those of you that have Steam and have not tried Alan Wake yet, the game is currently 75% off on Steam.